My name is Mary and I want to introduce you to my wonderful daughter, Gabi. She is an active, motivated senior in high school, with big dreams. 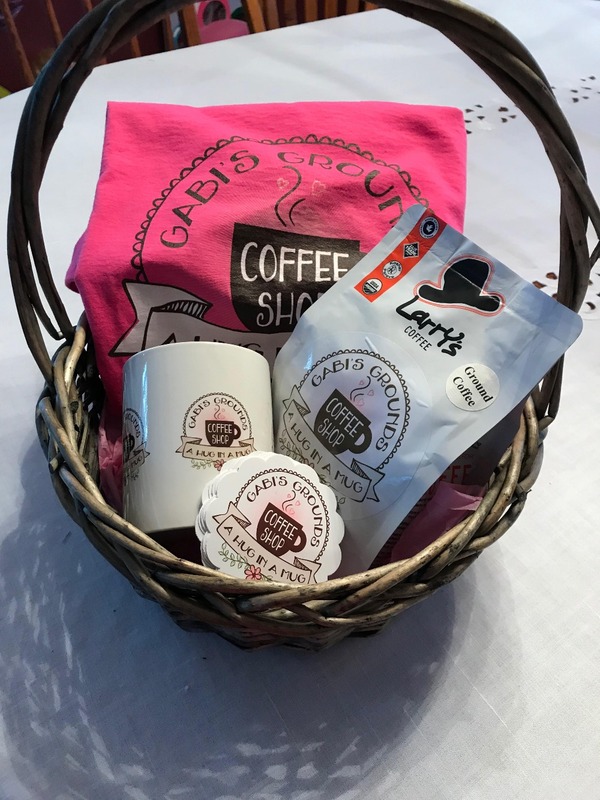 Gabi needs your help to open Gabi’s Grounds, her very own coffee shop where she will employ others like herself with disabilities. 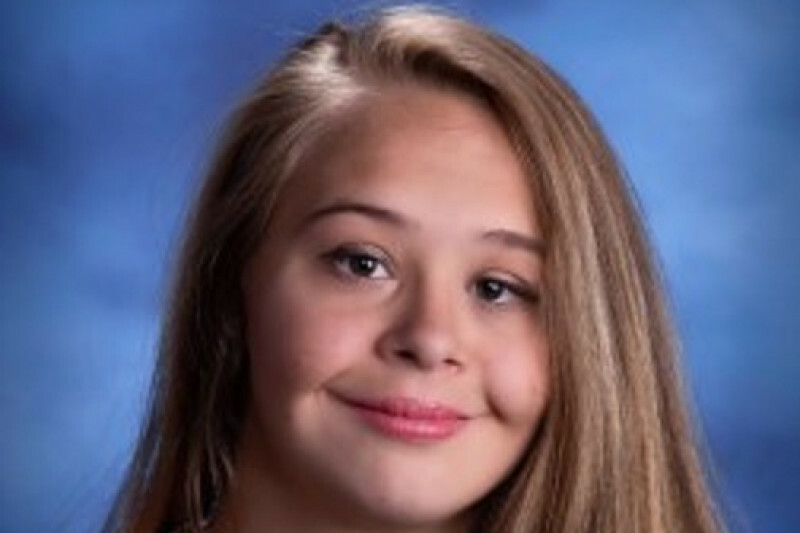 Gabi is a 20-year-old girl with Down Syndrome who will be receiving her high school diploma this June. 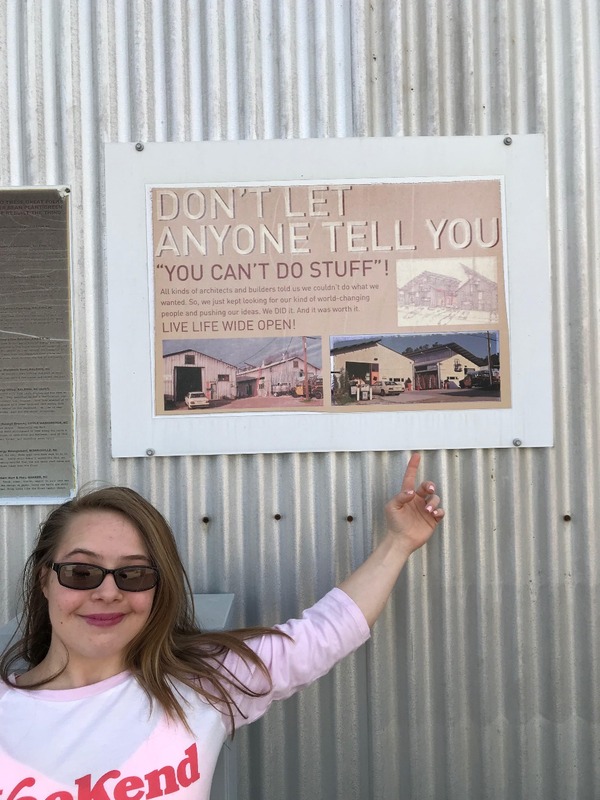 She is always on the move, participating in aerial circus and Special Olympics gymnastics classes, playing basketball and tennis! She also attends weekly Young Life Capernaum meetings with her friends and volunteers in our church’s preschool every Sunday. Every Saturday, Gabi works as a bagger at our local grocery store. She kept getting turned down for more hours in the summer and couldn’t get hired for a second job. We noticed lots of her friends were struggling to find work too and decided we needed a plan for Gabi’s future. We discussed opening a restaurant and the work that would entail. Then, last summer we went to visit a coffee shop that employs people with disabilities. We decided a coffee shop would be a more realistic goal and thus, Gabi’s Grounds was born! Along with her paychecks, Gabi has been saving all the money she receives for her birthday and Christmas every year to open her coffee shop. 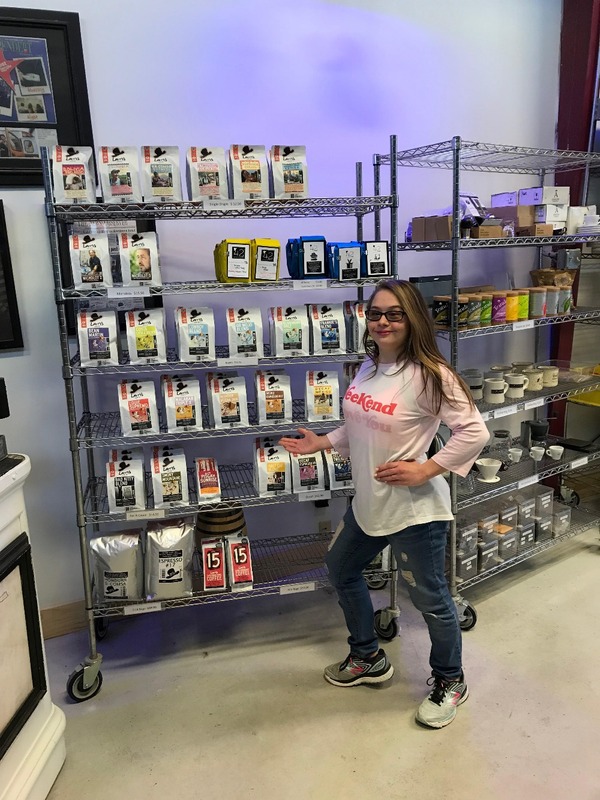 Aside from receiving her diploma, Gabi’s biggest goal right now is to get her coffee shop up and running and she is incredibly dedicated to bringing this dream to life! This is more than a coffee shop for Gabi. She wants her shop to be a fun place for everyone to visit. From coffee and pastries to karaoke nights and dance parties, Gabi’s shop will be an inclusive place for the community to come together. Money raised on this GoFundMe campaign will be combined with the profits from Gabi’s booth where she sells coffee, t-shirts, mugs, and stickers and will go towards securing a shop location, paying rent and salary for employees, coolers, coffee makers, and other necessities to run and supply the shop. Come meet Gabi, Jon and Shane at the “Got to be N.C. Festival in the Graham Building May 18-20 at the FaIrgrounds!! We have our first event this weekend at the Bishops Special Needs Mass, Saturday at 12 at St. Andrews in Apex! So excited! !